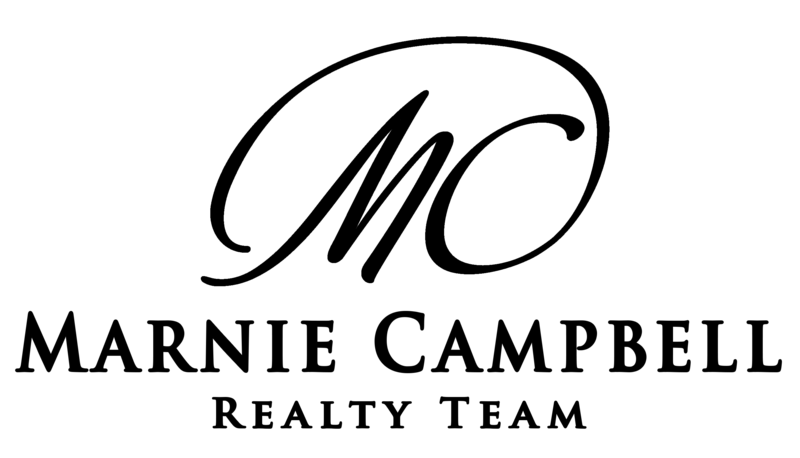 When you are ready to sell your home, Marnie Campbell Realty Team can help you make your move. Our team has the right skill set, years of experience and proven results to get it done!  If after meeting us your choose the Marnie Cambell Realty Team as your dedicated home selling team, know we will represent you throughout the entire selling process, and to make sure that your real estate transaction is a positive and profitable experience. *Market information will be general for similar style properties in your area. We are not able to provide specific market analysis to a property without viewing it.